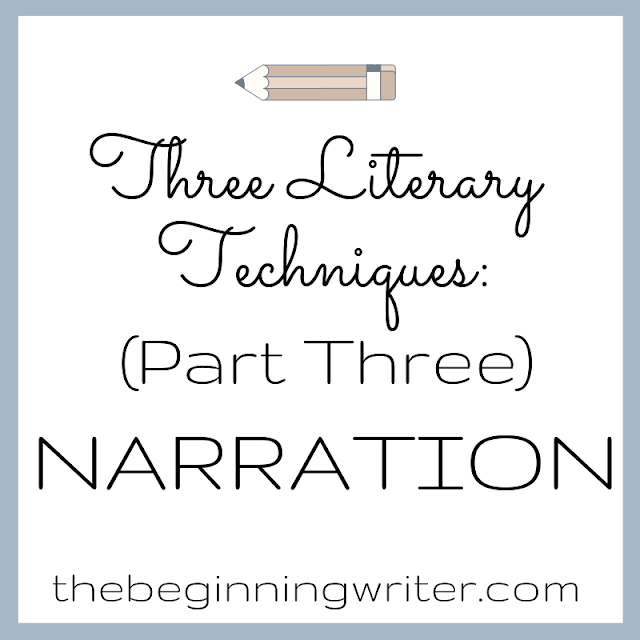 Happy hump day and welcome to the third part in my series on the three literary techniques known as exposition, description, and narration. 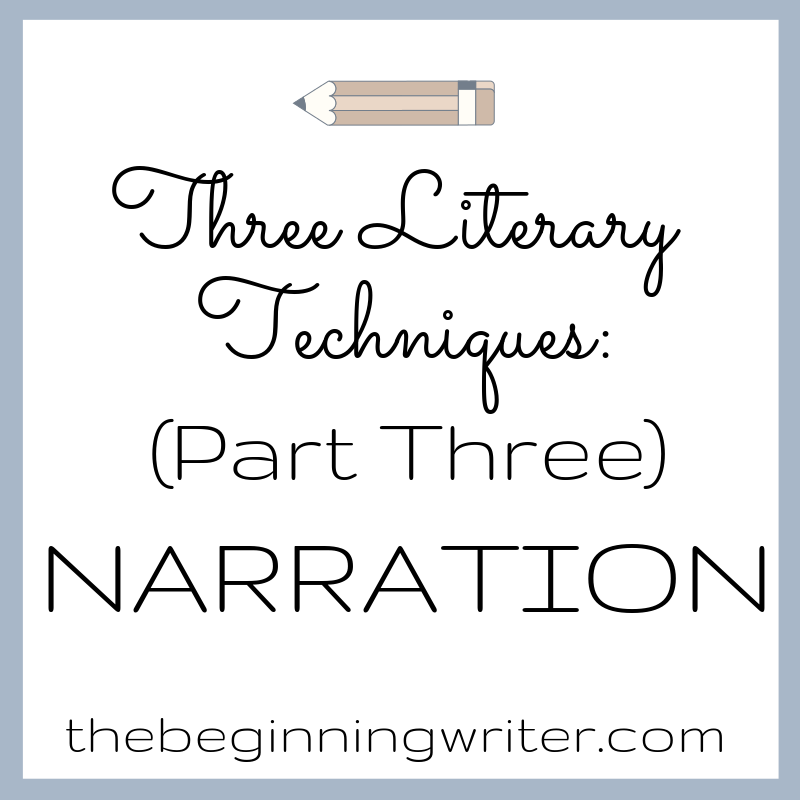 Today I’m going to focus on what I’ve learned about narration. Narrative writing is basically writing that tells a story. More strictly speaking, narration is used when you are communicating directly to your reader. It’s everything that is said outside of dialogue. Everything that is said by the author, as opposed to the characters. This includes the “he said” and “she said” between the dialogue lines. When you are telling a story, you say when it happened, where it happened, how it happened, and why it happened. This is narration. It’s easy to get carried away though and include too many details. 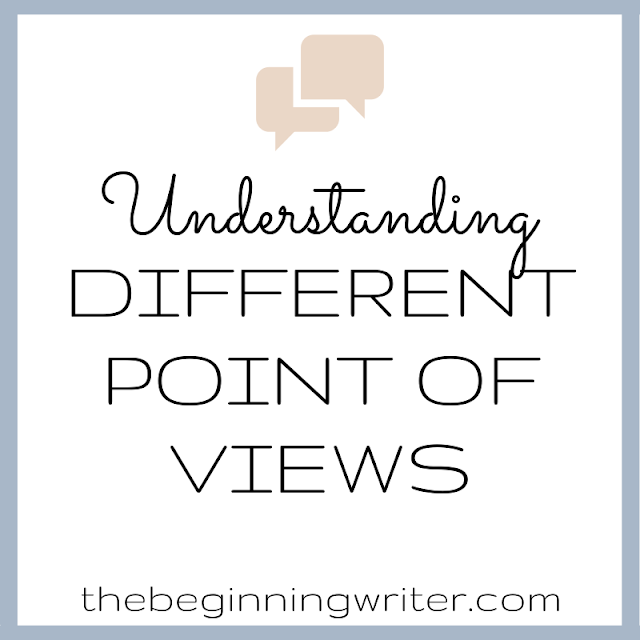 You have to decide which ones are vital to your story and make sure to put emphasis on those. The most logical way to present details is chronologically, from beginning to end, but don’t be afraid to use other literary devices such as flashbacks and dialogue. Narrative pace is the rate at which the story moves. You break up your narrative and slow down the pace with specific examples, detailed descriptions, and dialogue. You can speed up the pace by skipping over details that aren’t as important. You want to write fast (pacey) enough to keep the readers interested, but slow enough that you don’t leave them unsatisfied. The important thing is that your narrative is cohesive and your details are organized. We’re often told that there are no new stories, that everything is just a regurgitation of everything else. But if there are so few narratives, how do we keep writing without getting accused of plagiarism? It’s because of the difference between narrative and plot. Plot is the sum of what happens while narrative is the trajectory that accompanies that plot. Plot tells you what actually happens and to whom. The plot of the Harry Potter books is a young boy who discovers he’s a famous wizard goes off to boarding school to learn magic and ultimately defeat the evil that is is plaguing that universe. That plot has already been done. But if you want to write about a boy who discovers he’s far from ordinary and has to learn to fight in a battle against a formidable evil, then write away! This is simply a narrative pattern, which is built of symbols and archetypes. You can’t copyright that. That’s it for this series. Hopefully it was helpful to you and if you have any questions let me know.